Md. 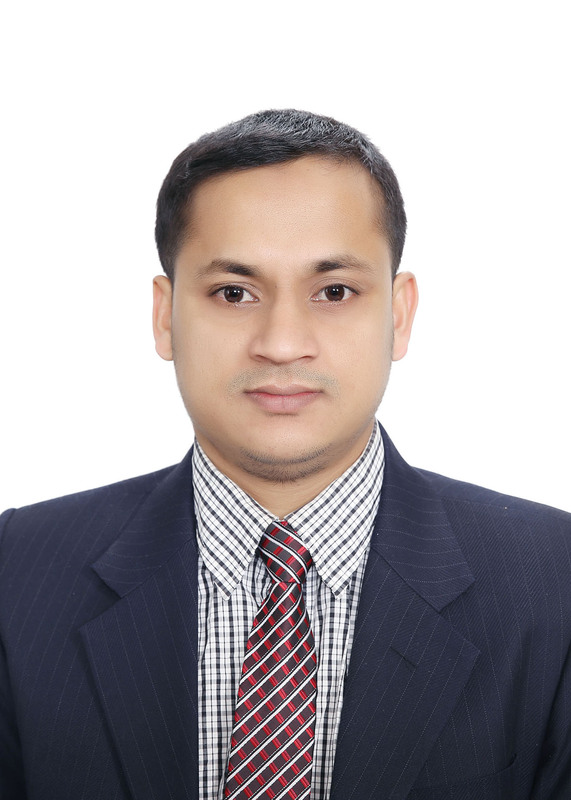 Mahbubur Rahman is a Senior Researcher in KNOTUS ,Korea. He completed his Ph.D. in Veterinary Pharmacology, Chonbuk National University, South Korea. He worked as a Postdoc Researcher, Dept of Pharmacology & Toxicology. Veterinary Pharmacology and Toxicology, veterinary surgery, Cardiovascular Disease, Diabetes, Exercise Physiology, Food and nutrition. 1. Md. Mahbubur Rahman, Sei-Jin Lee, Dong Kwon Yang, Md. RafiqulAlamand Shang-Jin Kim. An accidental fatal attack on domestic pigeons by honey bees in Bangladesh. J. Vet. Med. Sci. 2015; 77(11): 1489–1493. 2. Md. Mahbubur Rahman and Shang-Jin Kim. Effects of dietary Nigella sativa seed supplementation on broiler productive performance, oxidative status and qualitative characteristics of thighs meat. Italian Journal of Animal Science, 2016; 15 (2): 241–247. 3. Md. Mahbubur Rahman, Mohammad Saiful Islam, Adam GO, Md. RafiqulAlam and Myung-Jo You. Prevalence of ruminal lactic acidosis and clinical assessment of four therapeutics in goats of Bangladesh. J Vet Clin. 2014 ; 31(3): 199-205. 4. Md. Mahbubur Rahman, Sei-Jin Lee, A-Reum Mun, Gareeballah Osman Adam, Ra-Mi Park, Gi-Beum Kim, Hyung-Sub Kang, Jin-Shang Kim, Shang-Jin Kim, Sung-Zoo Kim. Relationships between blood Mg2+ and energy metabolites/enzymes after acute exhaustive swimming exercise in rats. Biol Trace Elem Res. 2014; 161(1):85-90. 5. Hyeon-Kyu Go, Md. Mahbubur Rahman, Gi-Beum Kim, Chong-Sam Na, Choon-Ho Song, Jin-Shang Kim, Shang-Jin Kim and Hyung-Sub Kang. Antidiabetic effects of yam (Dioscorea batatas) and its active constituent, allantoin, in a rat model of streptozotocin-induced diabetes. Nutrients. 2015; 7(10), 8532-8544. 6. Gareeballa Osman Adam#, Md. Mahbubur Rahman#, (equally contributed), Sei-Jin Lee, Gi-Beom Kim, Hyung-Sub Kang, Jin-Shang Kim, Shang-Jin Kim. Hepatoprotective effects of Nigella sativa seed extract against acetminophen-induced oxidative stress. Asian Pac J Trop Med. 2016;9 (3):221-227. 7. Md. Mahbubur Rahman. Food taboo of taking pineapple and milk at a time. Bangabandhu Sheikh Mujib Medical University Journal. 2017; 10 (1): 5-10. 8. Md. Mahbubur Rahman, Dong Kwon Yang, Gi-Beom Kim, Sei-Jin Lee and Shang-Jin Kim. Nigella sativa seed extract attenuates the fatigue induced by exhaustive swimming in rats. Biomedical Reports. Accepted. 2017, 13 February.